With our Package Weddings starting from only £1750 for up to 100 Guests, we have been able to market some of the most affordable weddings in Northern Ireland. 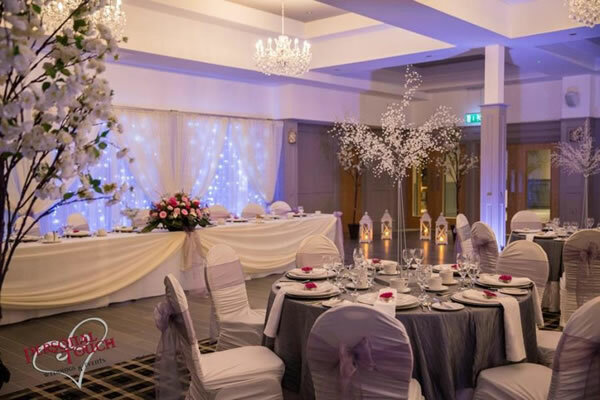 Our dedicated wedding team is here to ensure that your wedding day at the Loughshore Hotel, Carrickfergus is truly memorable for you, your family and all your guests. 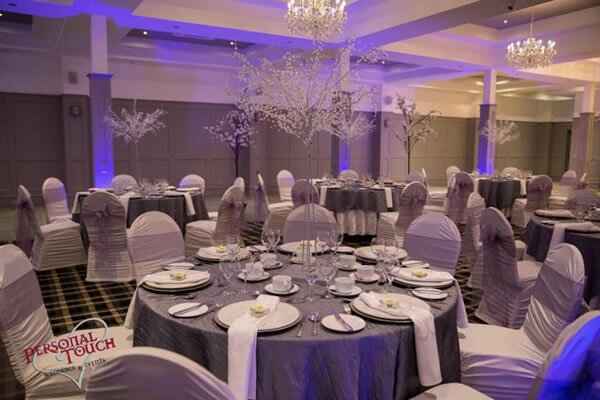 We also know that not every couple wishes to have a large wedding, and so on Fridays & Saturdays can offer tailored packages for smaller numbers of guests, in one of our smaller suites. Please contact The Weddings Team on 0289335 8806/8802 or fill in the form below.